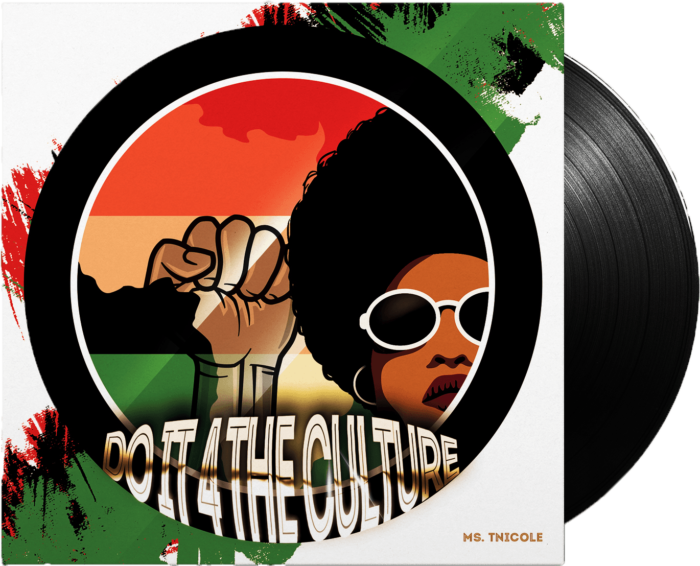 "Do it 4 the CuLTure"
New York native, Ms. TNicole is a singer, songwriter and musician. 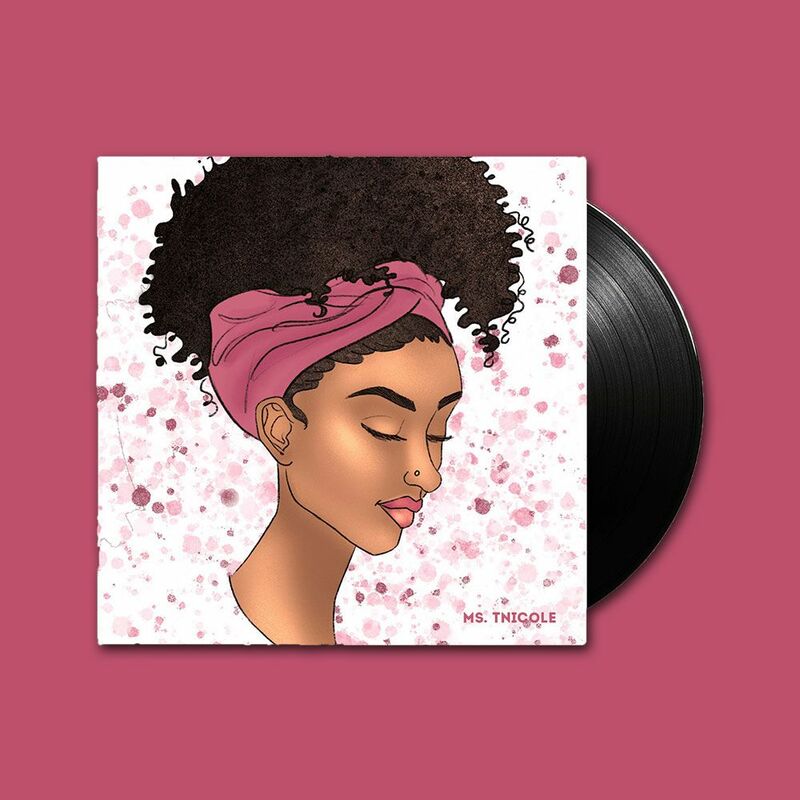 As an R&B/ Neo Soul artist, with West Indian roots, she has a unique rhythmic style that adds culture to the ever growing music industry. Currently residing in Los Angeles, Tennille is gearing up to release her 1st EP, Discipline. 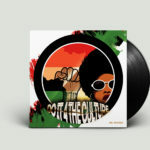 With songs like Do it for the CuLTure, You’re Welcome and Playin’ It Cool, she gives you an eclectic mix of sounds that will penetrate hearts and leave you wondering what’s next. Copyright © 2019 TNicole Music. All Rights Reserved.